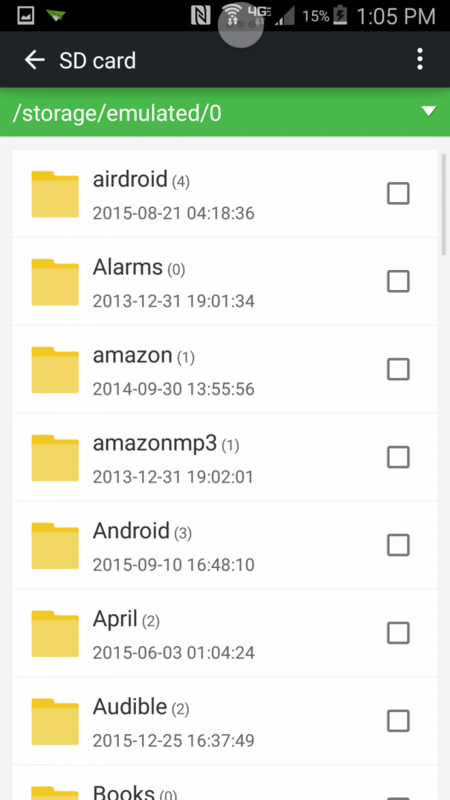 How to access external SD Card? Instructions wrong. I keep getting these instructions on how to set my external SD card as the default, but everything is screwy. 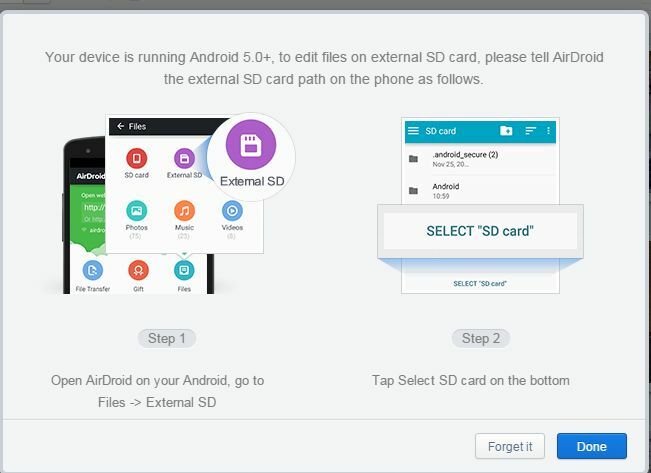 The image on the left tells me to select "External SD," but the image on the right shows "SD Card." Nothing matches the instructions. I'm on a Galaxy S5, Android version 5.0, Kernel version 3.4.0. Any help out there? 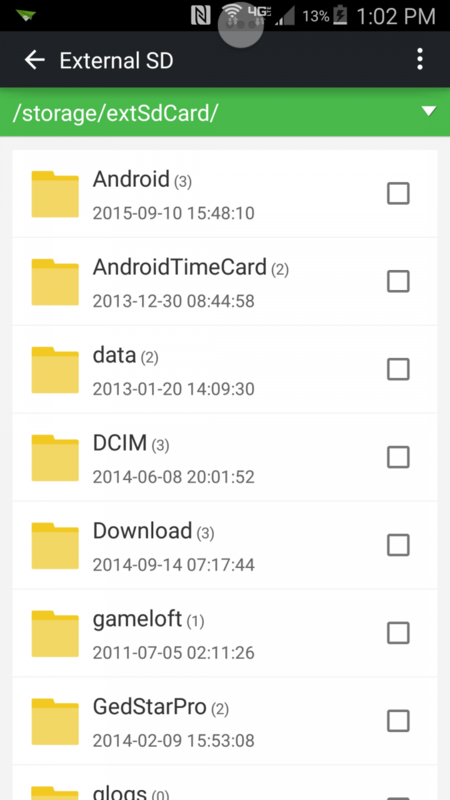 I'd like to be able to add and delete photos from the AirDroid app instead of just the phone.